Welcome! 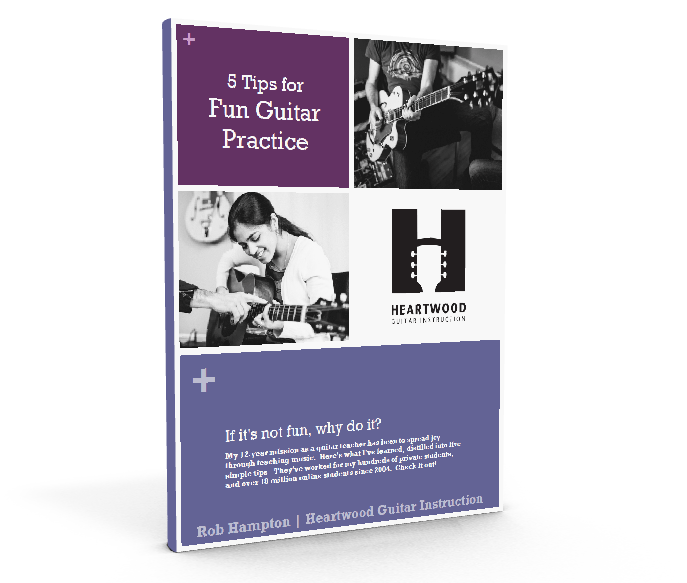 Below are the eight videos submitted to the competition, of Heartwood Guitar fans performing songs they selected from my list of 600 chord charts. Thank you all for sharing with us the gift of your music. You are an inspiration. Voting ended on August 28, 2013. Favorite Artists: Waylon Jennings, David Allen Coe, Hank Sr., Hank Jr, Hank 3, Hank Snow, Hank Cochrane, all the Hanks basically. The voting period has ended, but feel free to leave a comment. You'll need to be logged-in to Facebook in order to comment. Only positive feedback, please.